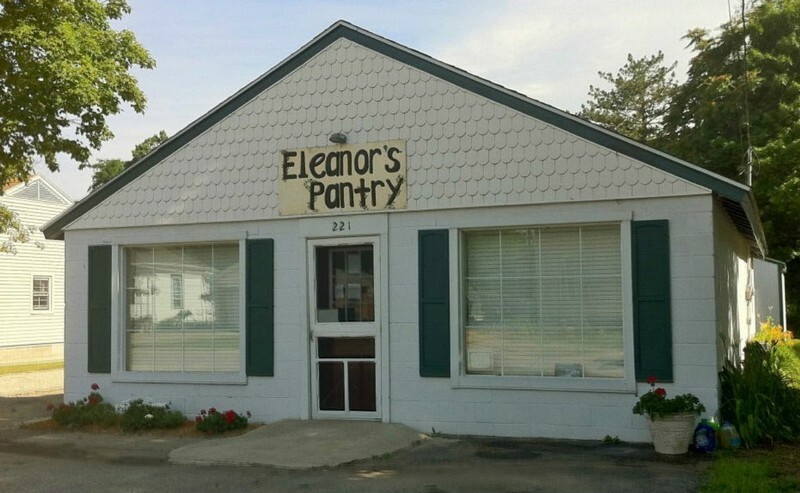 please click below to "Request Login"
Eleanor's Pantry is a community food bank that exists to care for those in need in the Paw Paw and Lawton areas. 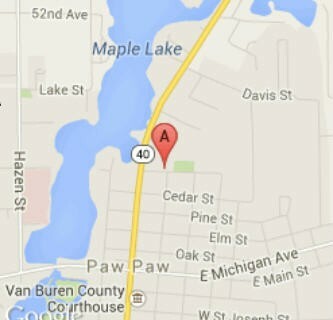 Did you know that 1 in 6 Americans struggle with hunger, 1 in 5 children go to bed hungry each night, and that Van Buren County is the 3rd poorest of 83 Michigan counties? Eleanor's Pantry meets that need by serving more than 1,000 children and adults each month. It is run by more than 70 volunteers. Everything in the pantry is a gift and $1.00 buys 6-7 pounds of food from Feeding America.